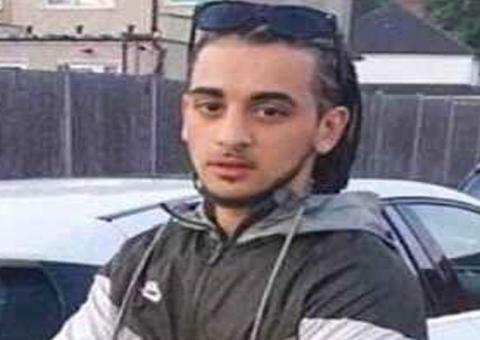 Detectives investigating the murder of 20-year-old Ishak Tacine in Edmonton have arrested three men on suspicion of murder. The men aged, 18, 18 and 20 have been taken to a north London police station for questioning. A 16-year-old male was arrested on suspicion of murder and violent disorder has been released under investigation. The murder investigation continues after Ishak was fatally stabbed at Cavendish Road, Edmonton. Police were called at 1833hrs on Wednesday, 27 June to reports of an altercation between males armed with baseball bats. Officers, London Ambulance Service and London Air Ambulance attended. At the scene officers found Ishak suffering stab injuries. He was sadly pronounced dead at the scene at 1920hrs. A post-mortem examination took place at Haringey mortuary on Monday, 2 July and gave the cause of death as a stab wound. The Homicide and Major Crime Command continue to investigate. At this early stage officers retain an open mind as to motive. Extra police will be on patrol in and around the area speaking to locals and working in partnership with the local community. Detective Chief Inspector Chris Soole, who is leading the investigation, said: “Although we have made three arrests for murder we continue to appeal to those with information to get in touch. “This is another tragic loss of young life. Those responsible must be caught and brought to justice. Any witnesses or those who have information are requested to call the dedicated incident room number on 02083453734 or 101 quoting CAD 6485/27JUN. To give information anonymously contact Crimestoppers on 0800 555 111 or online via https://crimestoppers-uk.org/give-information/forms/give-information-anonymously"&gt;https://crimestoppers-uk.org/give-information/forms/give-information-anonymously.